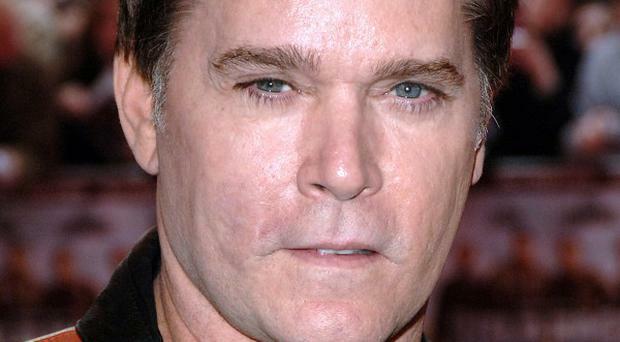 Ray Liotta has reportedly joined Jeremy Renner in thriller Kill The Messenger. The Goodfellas star has taken on "a pivotal role" of a retired CIA agent in Michael Cuesta's big-screen adaptation of true-life events, reported Deadline. Jeremy is already on board to play journalist Gary Webb, whose life was ruined after he linked the CIA to a scheme to offer Contra rebels with weapons in Nicaragua, and import cocaine into California. When he published his 1996 book series Dark Alliance, he became the target of a smear campaign by the CIA. Ray's character in the film corroborates the CIA's involvement in the Nicaragua situation when he is interviewed by Gary. Ray, who was last seen in The Iceman alongside Michael Shannon, will next appear in comedy Better Living Through Chemistry with Sam Rockwell and Oliva Wilde, and Sin City: A Dame To Kill For opposite Jessica Alba, Bruce Willis and Josh Brolin.